The Bank of Japan launched what promises to be an aggressive campaign against deflation Thursday, announcing a bold set of policies that exceeded market expectations. The central bank obliged, pledging Thursday to achieve the inflation target at the "earliest possible time." The BoJ said it would expand its balance sheet by purchasing longer-term debt and more exotic securities like ETFs. The bank also merged its asset-purchase programs and suspended a rule that prohibited the purchase of longer-term debt. Thursday's policy announcement was the first with Kuroda leading the bank. 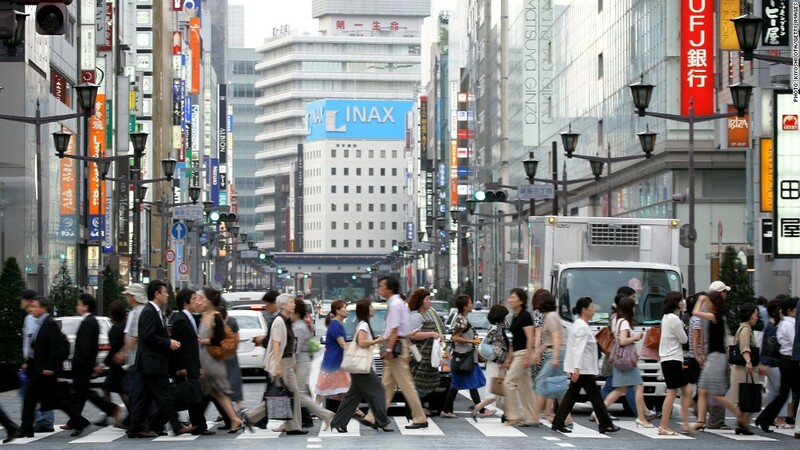 After the BoJ announcement on Thursday, the yen weakened further and the Nikkei pared its early morning losses. A wave of bond-buying pushed the yield on Japanese 10-year notes to its lowest level since 2003.